The Warped City Art Kit is a graphics pack with a retro and pixelated design. This is ideal if you are creating a HTML5 game with sci-fi and cyberpunk elements. Some of the assets include sprites, robots, sceneries of the city, and other graphics that you need. 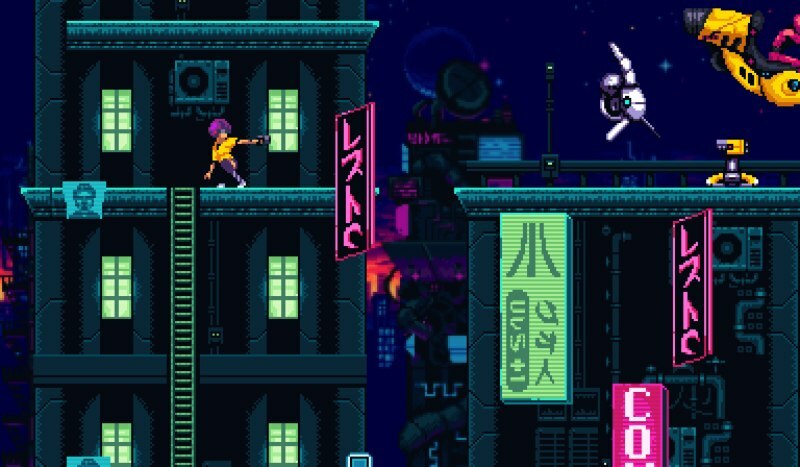 Each asset is carefully designed to give off that retro cyberpunk feel. The developer even put together a demo video so you can see how the visuals work out. Learn more about the art kit here.